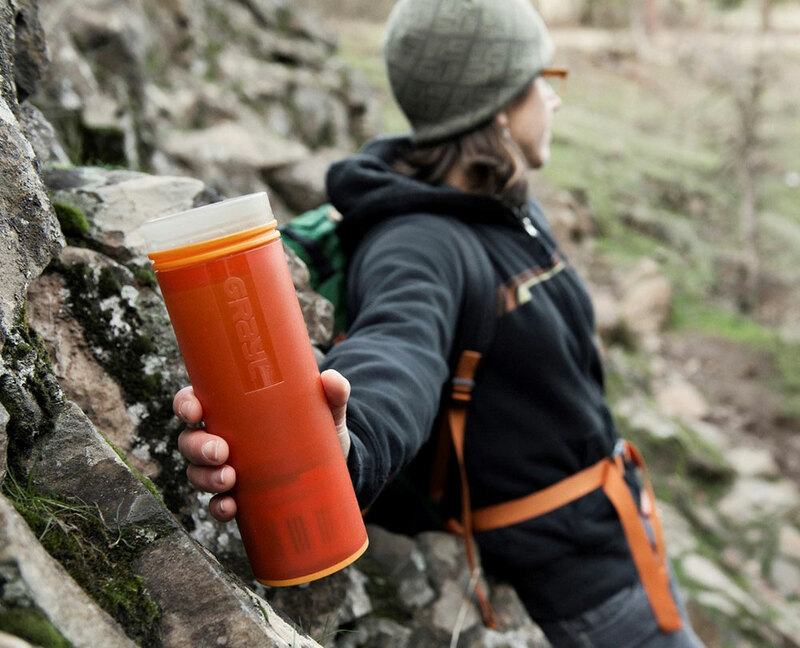 Travelers can now avoid buying bottled water altogether, and instead use the Ultralight Purifier Bottle for treating all their water. 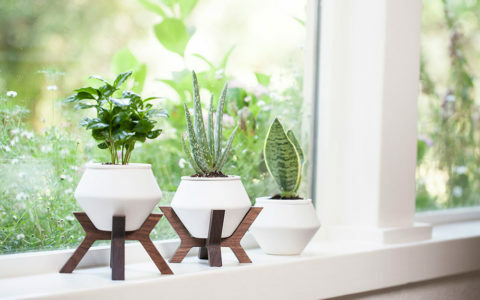 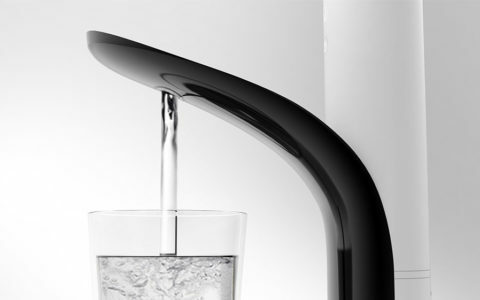 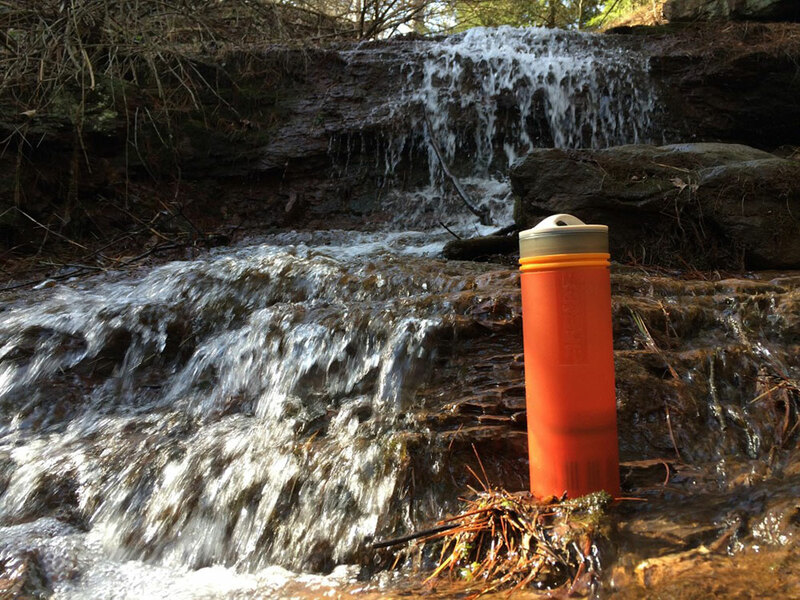 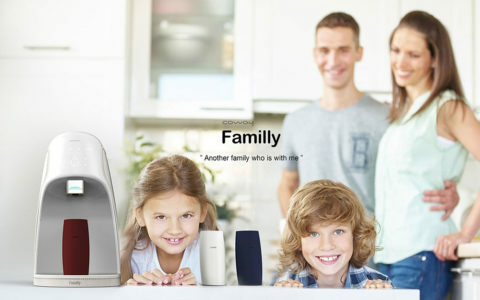 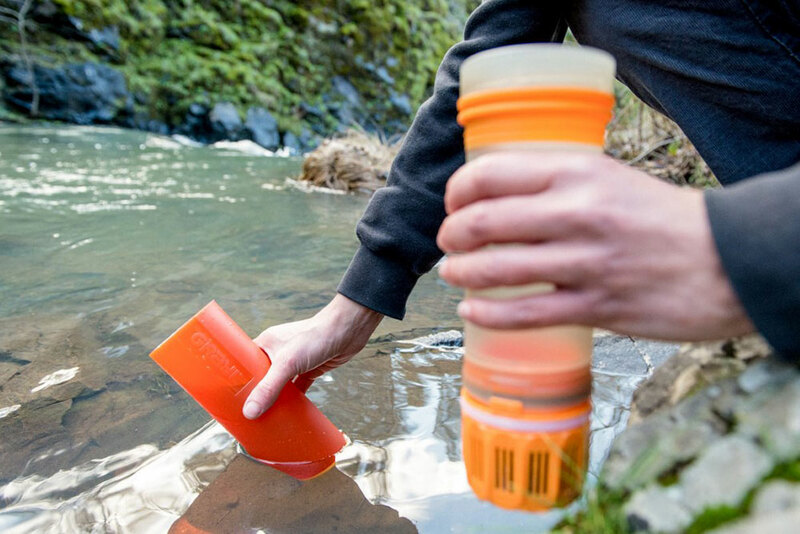 Up until now, there has never been a more efficient and convenient means to purify (+filter) water on-the-go. 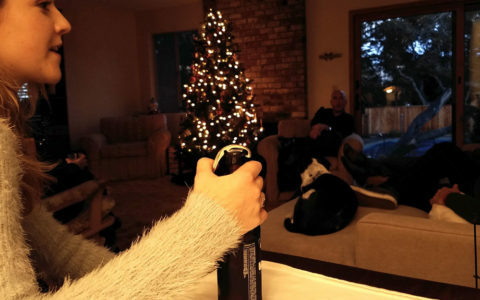 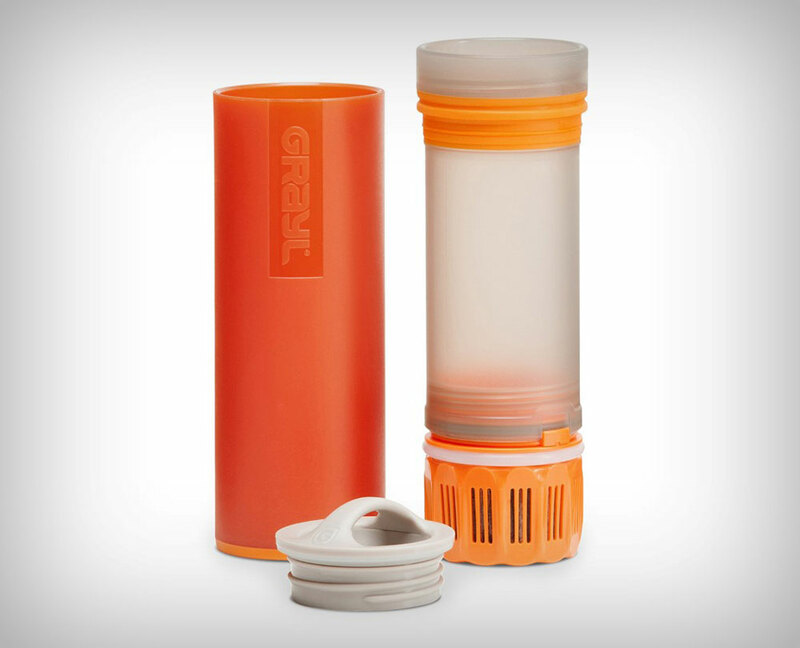 The Grayl Ultralight’s filter is designed to remove 99.999% of bacteria, viruses, and protozoan cysts from your water, while even filtering out fine particles, and heavy metals with just a simple push of the filter, not just making your water healthy, but taste refreshing too. 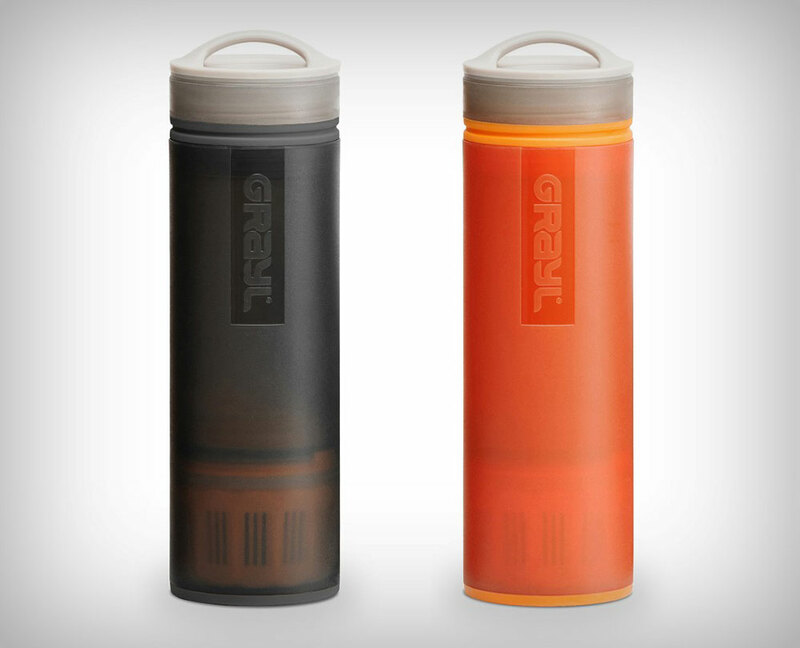 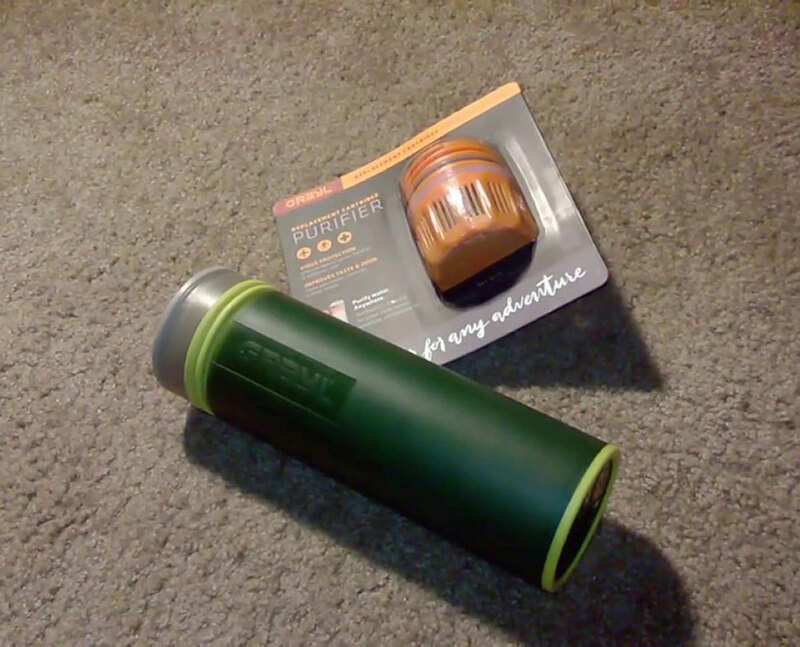 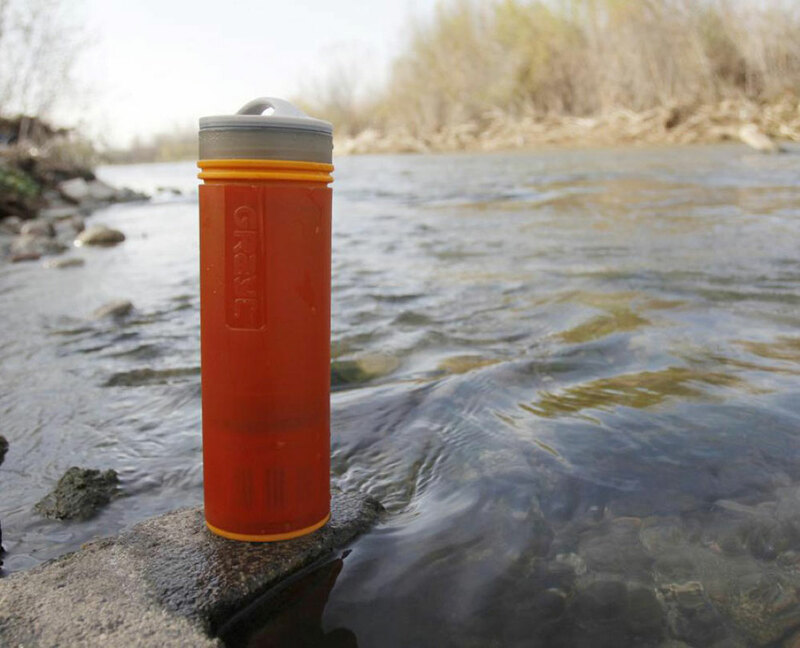 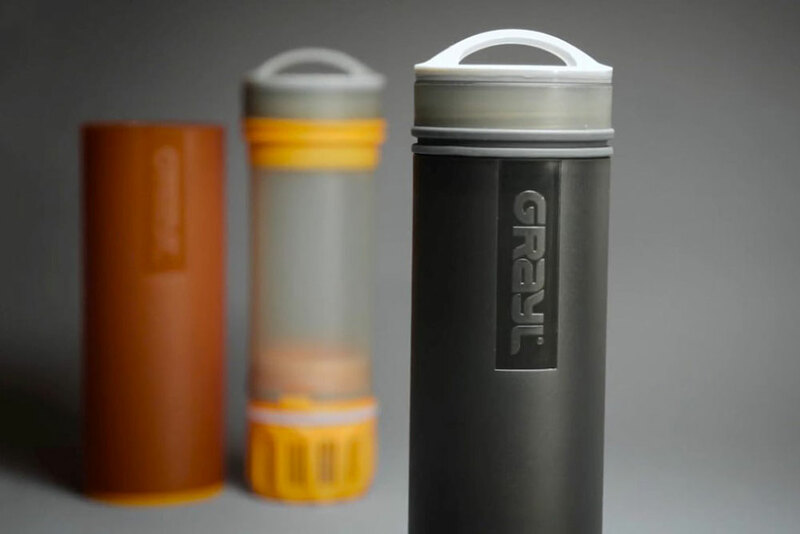 The Grayl Ultralight comes built with two compartments, a frosted outer tumbler (great to grip while also giving you the illusion of chilled water), which you can fill with anything from river water, to rainwater, to even regular tap water, and an inner tumbler with a proprietary filter attached to its base.